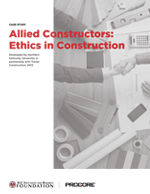 This case study exposes students to situations in construction that require ethical decision-making. 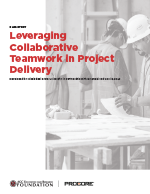 This case study focuses on efforts to form a collaborative team of diverse professionals to ensure successful project outcomes. 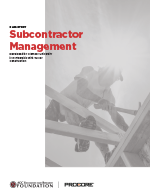 This case study consists of six scenarios related to the use of mobile technology to manage construction operations. 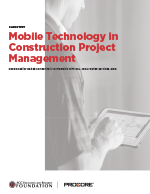 The scenarios are based on actual examples of different uses of mobile technology in two different construction projects carried out in two mountain resort towns (with three scenarios from each project). Each scenario is followed by a number of discussion questions related to that particular scenario. 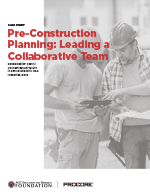 This case study focuses on Oneglia Construction Company's preconstruction management process and project team collaboration. 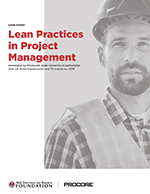 This case study involves the construction of a major academic building on a university campus. 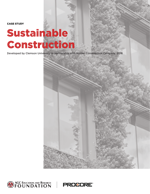 This case study provides the foundation for a learning module that covers a range of variables for consideration and evaluation of sustainability goals/options for a construction project.